Premier Modular is one of the UK’s leading suppliers of modular building solutions Established in 1956, offering exceptional service, innovative products and an unrivalled build quality across hire and sale. Premier Modular has many years’ experience in creating modular buildings for sale for schools, hospitals, residential and student accommodation, offices, hotels, housing, and retail units. 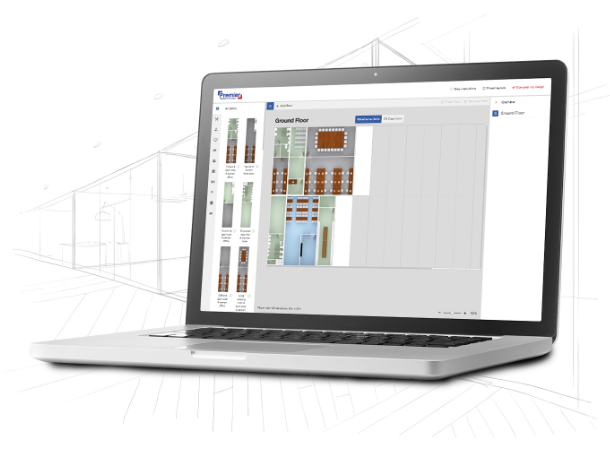 Working with our Transline Plus product you can easily create your desired site accommodation layout either starting with a predefined layout and making it your own or starting from scratch with our range of standard modules.